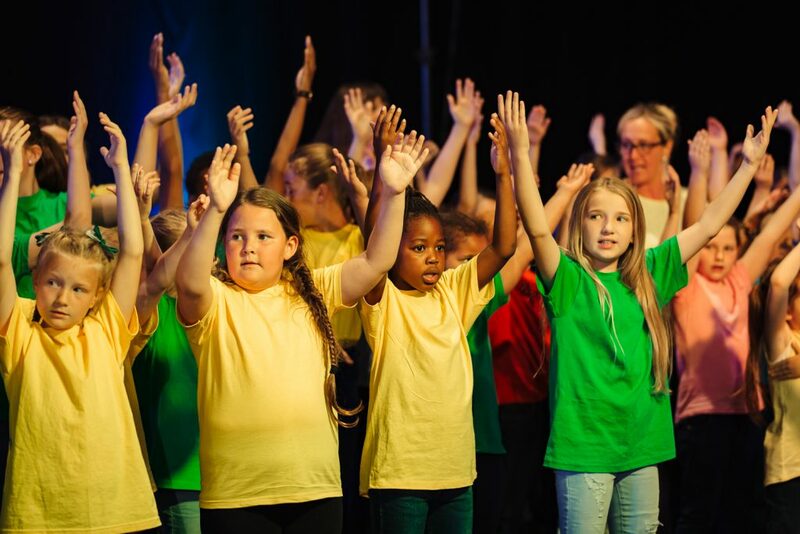 Doncaster Music Education Hub is delighted that Sing Out will take place at The Dome once again in 2019. 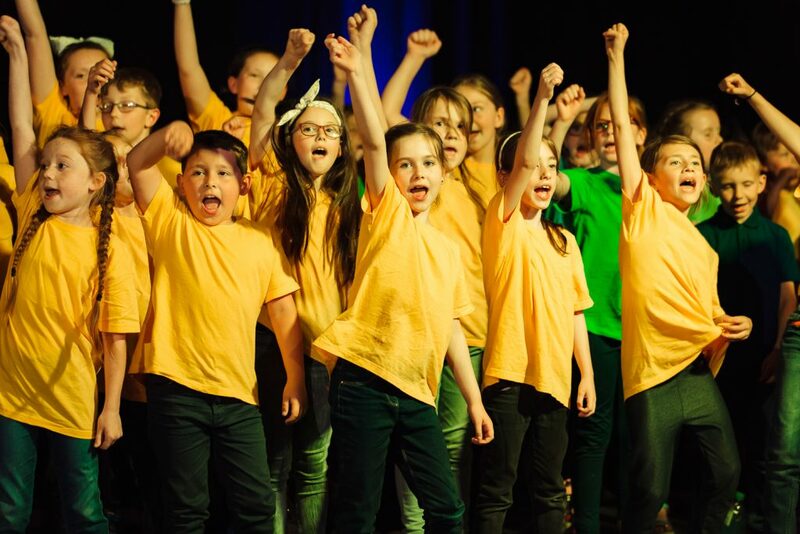 The dates of the performances are Wednesday 12th and Thursday 13th June. 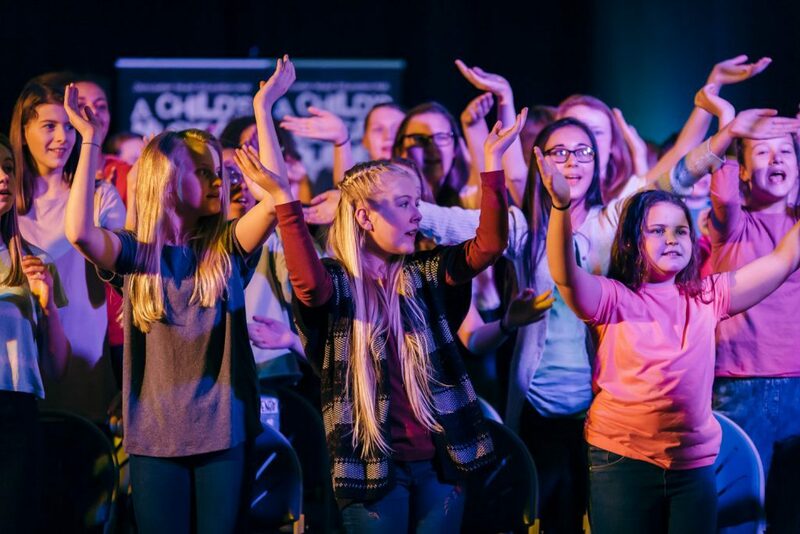 This massed singing event gives primary school pupils in Doncaster the opportunity to perform together alongside a live rock band. 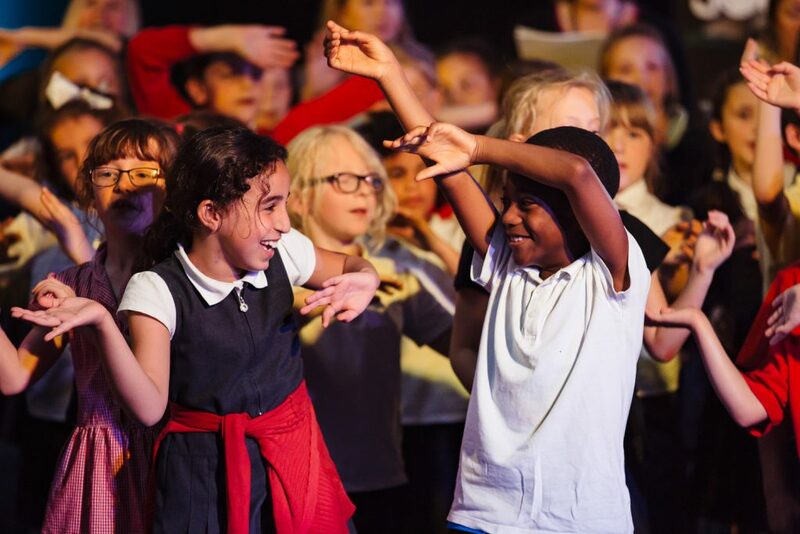 Songs will include brand new compositions created especially for the event by pupils, alongside well-known pop songs. 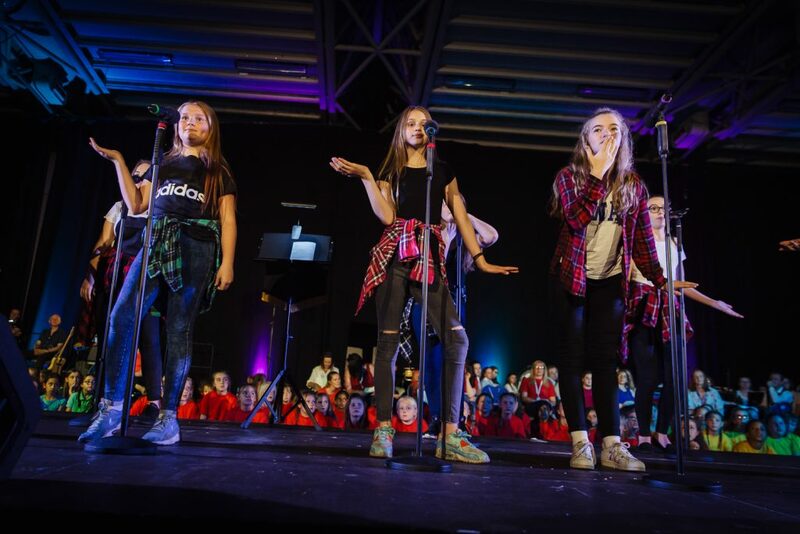 A CPD session will take place at The Point on Tuesday 19th March, 4-5.30pm, to allow teachers to learn the songs and choreography and help pupils prepare for the event back in school. 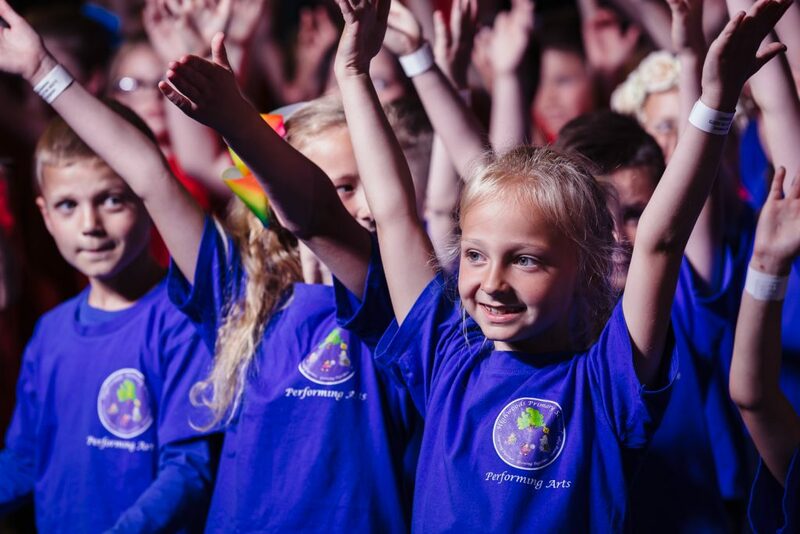 Last year, over 800 pupils from 27 different schools took part over the 2 days and we hope this year’s event will be just as popular! 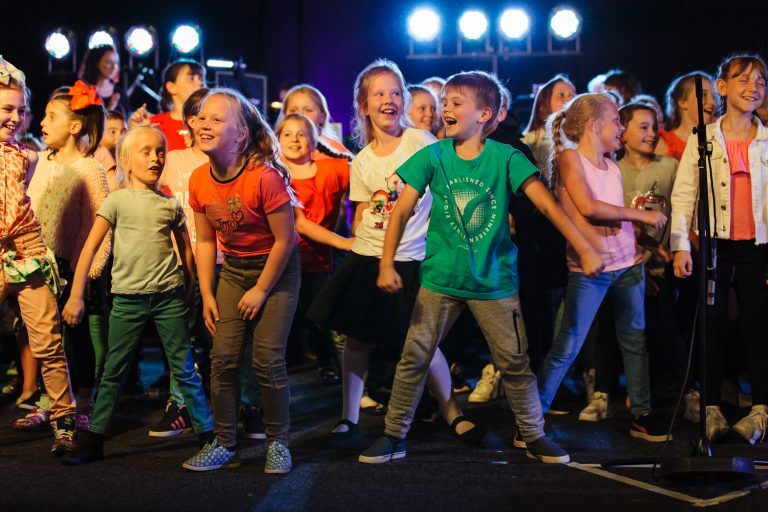 There is no limit to the size of choir that schools can bring along, but there may need to be a first-come first-served system for places if the concerts are oversubscribed. Book early to avoid disappointment!